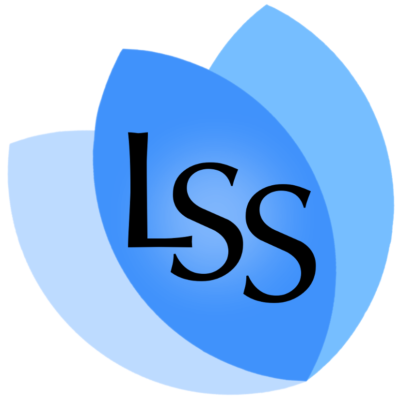 The LSS facilitates a note-sharing program for most courses, made possible by student volunteers. This is a separate service from those offered through the law school front office and the Centre for Accessible Learning (CAL). Want to be a Notetaker? Download the LSS Note Sharing Guide. If you are registered with the Centre for Accessible Learning (CAL) and your accommodation includes the provision of class notes you may be eligible to access the University of Victoria’s Full-Serve Notetaking Program. For more information stop by the law school front office to speak to Cheryl Lawrence or Yvonne Lawson.